12 page personalized world AstroCartoGraphy locations with my written evaluation. Clarity on your AstroCartoGraphy world locations. You need more than just ‘good ACG’ lines to be successful in a place; the location that I recommend will match who you are and what you want and need for a happy and productive life, including community, work, creative expression, family, and friends. Personalized comments on YOUR places to visit for travel, spiritual retreats, and past lifetime locations. Sometimes there are places that I recommend you avoid! Your reading is customized to your needs and concerns. A one page decorative chart wheel. 12 pages of personalized AstroCartoGraphy maps. I will address ANY & ALL locations you want to know about as well as important places that show up as I do my preparation. This is my most popular reading and it includes your personalized AstroCartoGraphy maps. 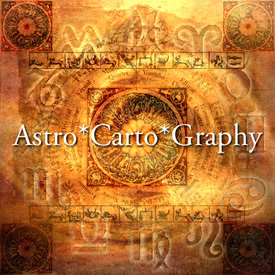 Click here to learn more about what AstroCartoGraphy is. 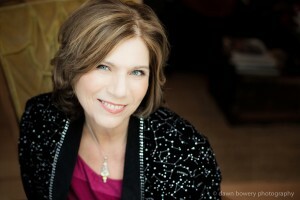 Good astrology is about your TRANSFORMATION, and I am passionate about speaking in a language that makes sense to you. This reading is about you finding the best place for you to DO and BE your best! The part you said about attracting a mentor and teacher is also true. I just bumped into a mentor in Minneapolis who is also a Libra born on Oct. 4th, 1946 and met with him on Sept. 14th. We seem to be almost clones of each other. It was really weird meeting Tom. We have so much in common it is kind of scary. Having several planets in the 8th house definitely makes me attracted to the unseen world of life after death. I always wondered why I am fascinated by that.